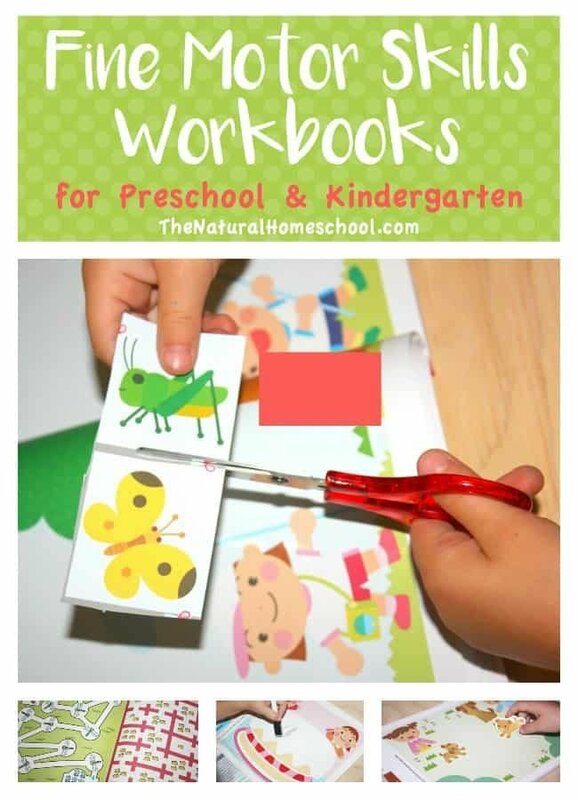 We have been doing several activities that help my kids practice and reinforce fine motor skills. We have been using jumbo beads, scissors, play dough, color sorting activities and many other things. 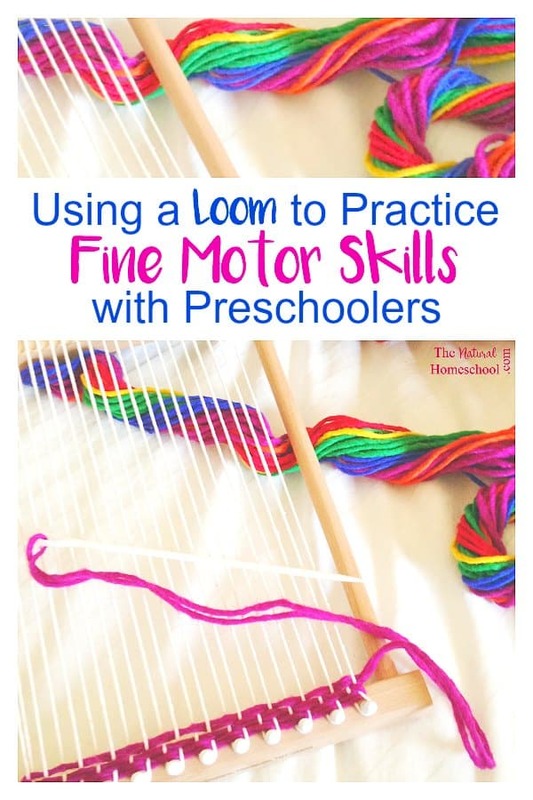 In this post, we are using a loom to practice fine motor skills with preschoolers. We will show you how I used the same activity at different levels since I have a nosey toddler, too, and she wanted to be a part of the lesson. 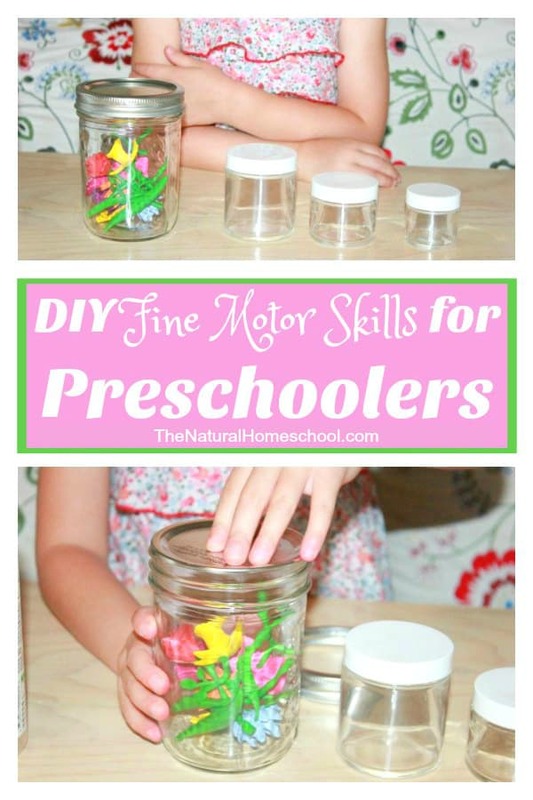 There is so much to learn and practice when it comes to fine motor skills! But they are all fun to learn if you have the right activities. 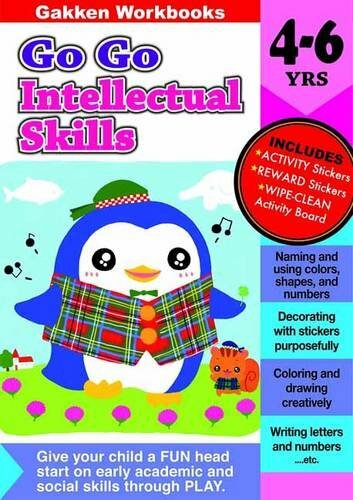 Fine motor skills start in infancy, but they are quite spastic and rugged. They can grasp and let go of items. Then they discover they can throw. Well, enough said about gross motor skills. Babies begin refining their fine motor skills when they focus in on picking up a grain of rice or a cheerio. It is cute to watch them try to pick up a thread or a pea. As babies grow into toddlerhood, they practice more. They learn to feed themselves with age-appropriate utensils, tear paper with bare hands, doodle with thick crayons and pencils, stamp and lace. By the time they become preschoolers, they can paint in more detail, they can write and they can also use scissors to cut. 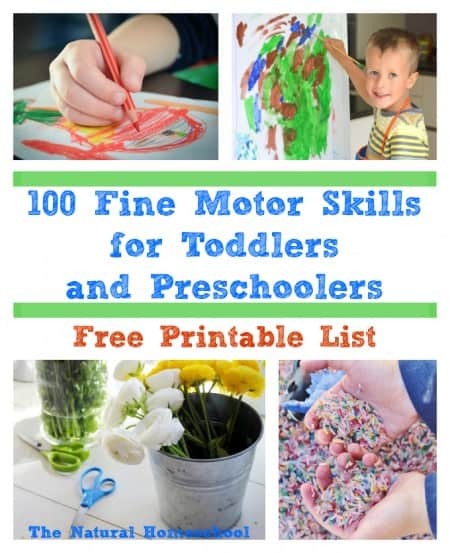 In short, I would love to share with you 100 fine motor skills ideas to practice! Read it and print it here! 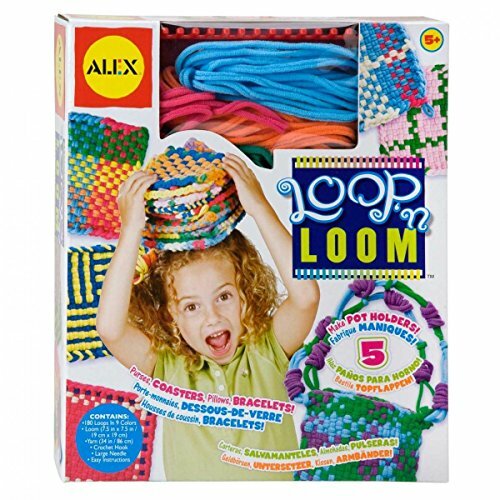 But first, read on to see how we used our beautiful loom to practice fine motor skills. 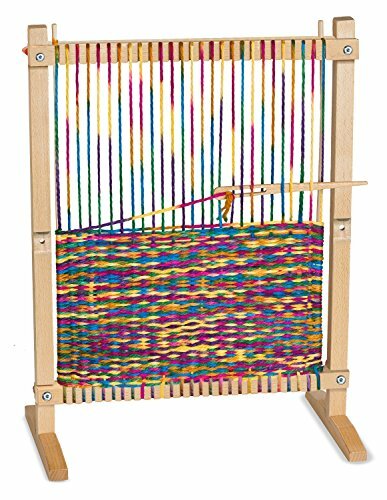 The first one interested in this beautiful loom kit was my toddler. She was fascinated by the colorful yarn and the other pieces of the loom kit. 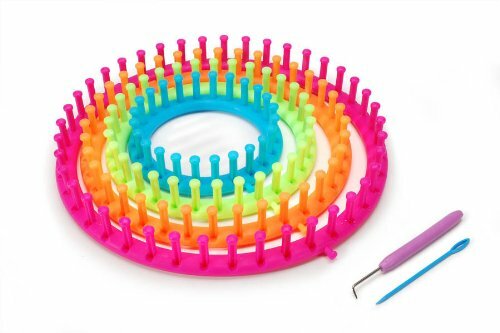 I was wanting to use it for my preschooler to practice his fine motor skills with it, but found out that I could definitely use it to introduce my toddler to the concept of looming and also to give her some opportunities to practice her fine motor skills as well! She was so careful in keeping all the yarn in a bunch and was in awe of how I took one strand using the pincer grip to pull it apart from the bunch. She did it herself after my demonstration and did a great job. Next, I taught her how to feed the yarn through the eye of the giant needle. She loved practicing this part and was so focused! She succeeded after a few attempts. We also talked about color names and words like soft (yarn) and hard (needle). We talked about new words like “yarn” and “loom.” She even mentioned the word rainbow on her own! 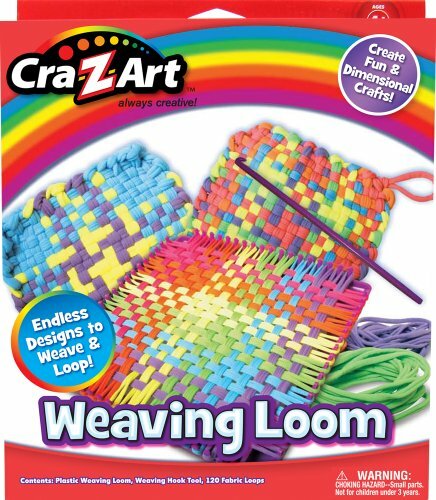 See what I did with the loom and my preschooler HERE! 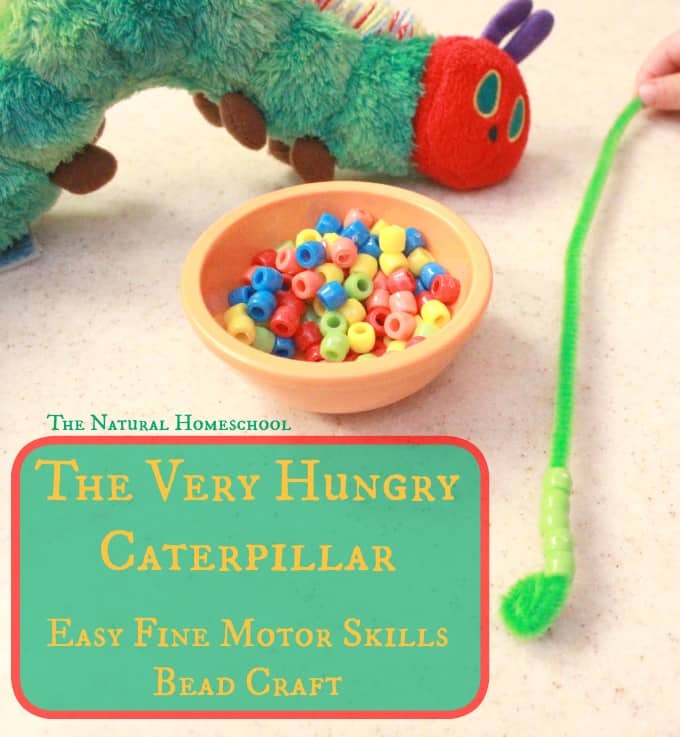 When it comes to fine motor skills, there are all kinds of ways to do that, as you have seen in my post of 100 + ideas. 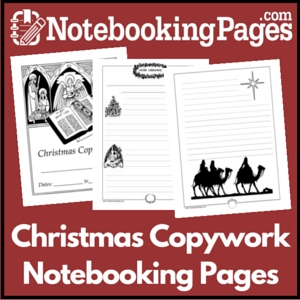 One way is by using workbooks. 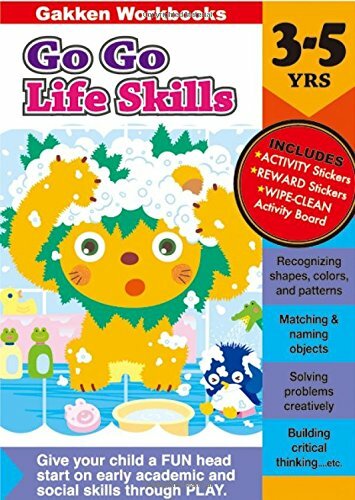 We love using these particular workbooks because they are user-friendly, age-appropriate and a lot of fun. 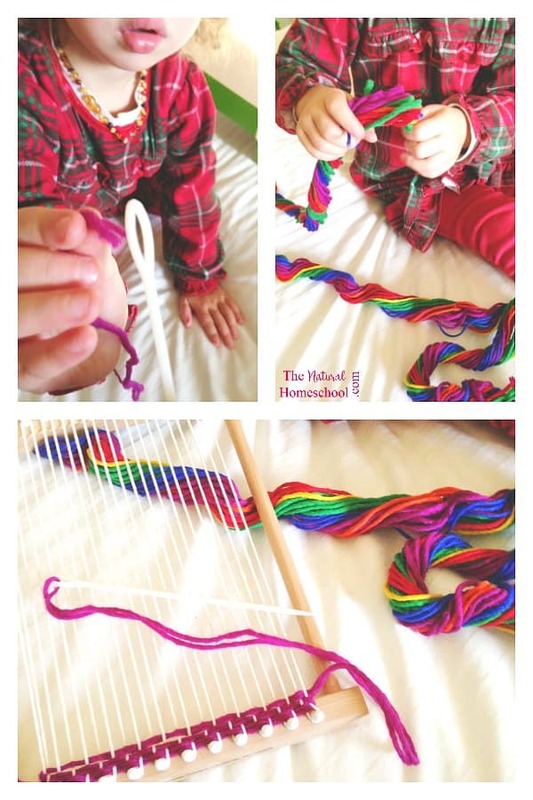 Thank you for visiting our “Using a Loom to Practice Fine Motor Skills with Preschoolers” post!